"There will come a moment when you have to commit to this or bail," a character says in "The Asset." To be honest, I haven't completely decided yet, so I'm going to keep it short this week. "0-8-4," the second episode of Agents of SHIELD, is not a quantum leap forward for the series—I doubt anyone is proclaiming this a classic to rival the best of Joss Whedon's work yet—but I'm starting to see some encouraging signs. This week's episode actually seemed like it was inching towards being a show I could invest in. 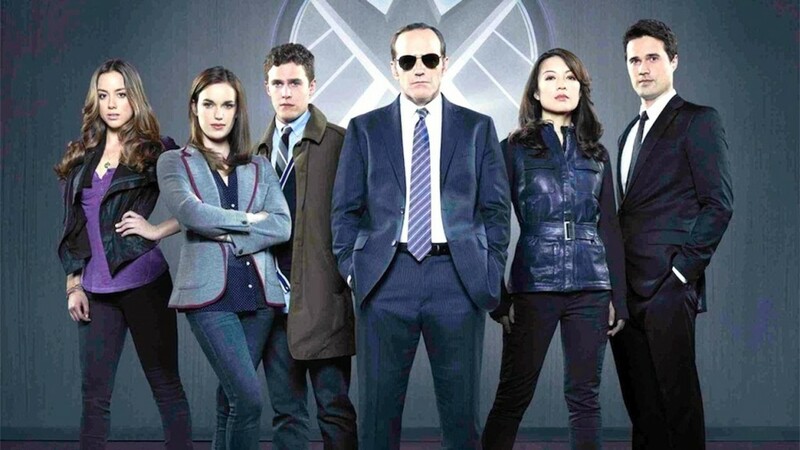 AGENTS OF SHIELD has got some wit, and it's got some moves, but it's only my trust in Joss Whedon that will make me stick around long enough to see if it has a soul.